Product #18486 | SKU CBL-DAT-USB-mUSB-16 | 0.0 (no ratings yet) Thanks for your rating! A 16.8" / 42.7cm USB to mini-USB cable. 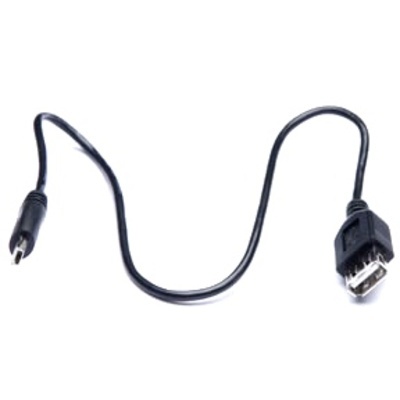 At 16.8" the Small HD USB-A to Mini-USB Adapter Cable is great for de-cluttering your monitor / camera rig.